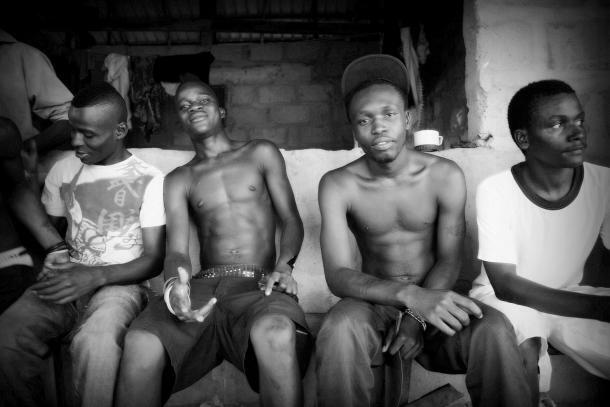 Taking a second to point to this radio documentary about Sierra Leonean Rap and Youth done by my friend Anusha in Slovenia. Besides myself it features my Swedish-Sierra Leonean brethren Mats Utas who has done some of my favorite field research on youth in Sierra Leone. Much of it is not in English, but you can listen to the show, and watch related videos by clicking here.